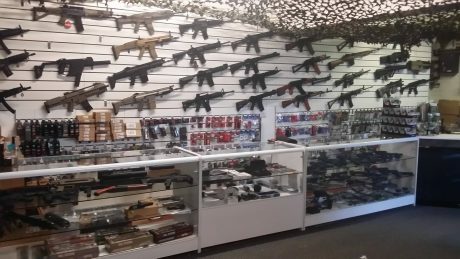 Northern Irelands largest walk-in airsoft shop. 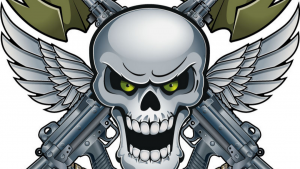 We carry the largest selection of airsoft pistols, rifles and parts in the country. Open 10am to 5pm Monday to Saturday. Friendly Fire Airsoft, Quick paced indoor CQB style gameplay. 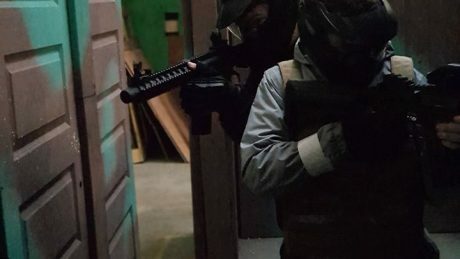 Northern Irelands newest indoor airsoft site.